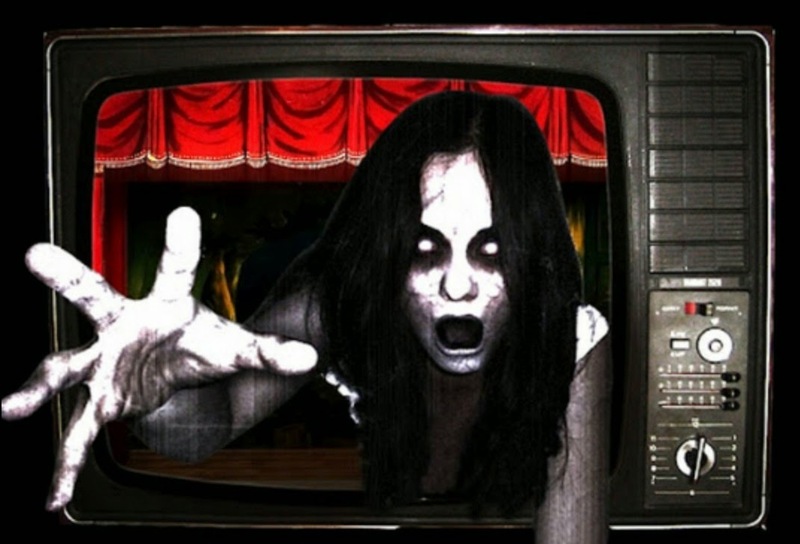 Horror TV series are big news at the moment, but not in the way I like. You only need to turn a TV on to see how popular Horror series are at the moment, it's great as a fan to see the world embracing this darkness but I'm not happy with how things are going. 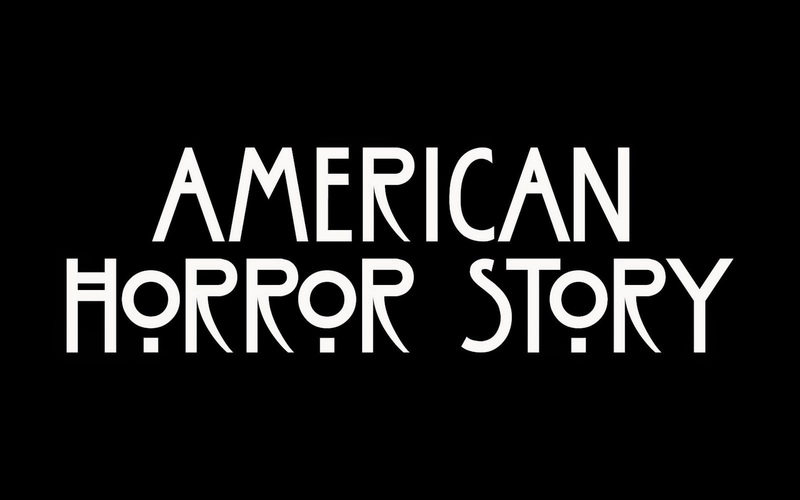 "American Horror Story", "The Walking Dead", "666 Park Avenue", "Holliston", "Dexter", "True Blood", "The River", "Harper's Island", "The Following", "Ugly Americans","Under The Dome", "Dead Set", "Todd & The Book Of Pure Evil". These are just some of the shows over the last few years that I have enjoyed and still enjoying now, some are still going. This week it was announced that another iconic Horror is getting the TV series treatment, ladies & gentlemen Jason Voorhees is heading to our TV screens (Think of that what you will). Joining the likes of "Bate's Motel", "From Dusk Till Dawn", "Sleepy Hollow", "Hannibal" and the upcoming "Rosemary's Baby" this series will be a revamp of the film for TV format with Voorhees this time, unlike the last outing of the failed series (if you haven't seen it then you didn't miss out on anything). 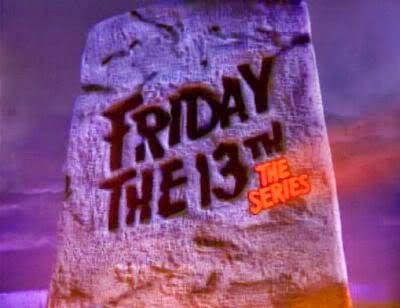 My problem is I'd like to see something different, don't get me wrong I'm a huge fan of "Friday The 13th" films but what can this TV show me that hasn't already been done in the 10+ films that Voorhees has featured in! 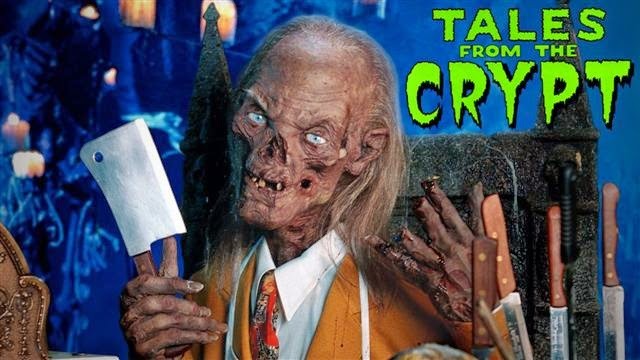 I'd love to see a return of anthology shows in the vain of "Masters Of Horror", "Tales From The Crypt", "Tales From The Darkside", "Alfred Hitchcock Presents" and the such. These anthology shows would be a great way for new talent to get noticed, it's no coincidence that Horror anthology films are rising in popularity. 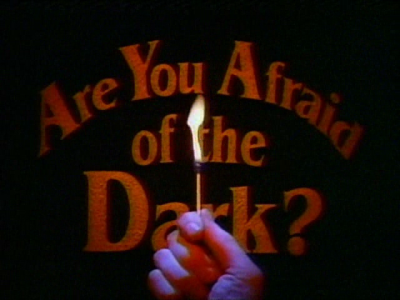 There was even kids Horror anthology with shows such as "Are You Afraid Of The Dark? ", "Goosebumps", "Tales From The Crypt: The Animated Show" and more. I know for a fact it helped me get into Horror genre. There's even a show on now called "R.L. Stine's The Haunting Hour" which is an anthology series aimed at kids and teens that has been going strong since 2010 and even though they irritate me there's the hugely successful "Monster High" which goes to show the youth still love the weird stuff. You can even have an anthology show with a big name and not ruin a film series, look at "Freddy's Nightmares", a successful show that ran for 2 seasons and 44 episodes. It's a prime example of having a show with a known name attached and not messing about re-writing what we already know or basing it in modern times (I'm looking at you "Bates Motel"). It's not just anthology shows though, there are plenty of comics and books that can be brought to our screens and be a big success. 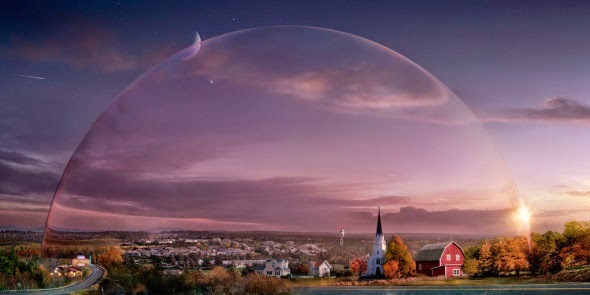 Look at "The Walking Dead" and "Under The Dome", a comic and book that have both had successful media transformations and still manage to deliver something new and original. There's no need to dig through past films for a show, in all honesty 99% of films can be made into a show, you just take the basic plot and characters and stretch it out. I don't know if this is worst than film remakes but it's definitely an annoyance. 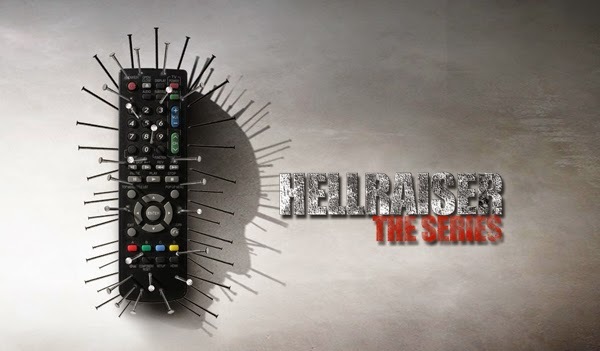 There's rumours swirling of more 'Film-To-Series' with the likes of "Hellraiser", "Paranormal Activity" and more. Let's not forget that all these transitions haven't been as fortunate as the rest, does anybody else remember the "Tremors: TV Series"? I'd much rather see original shows hitting our airs and fortunately enough there is at the moment, but I think seeing these 'Film-To-Series' becoming very successful is just the tip of the iceberg of what's to come.